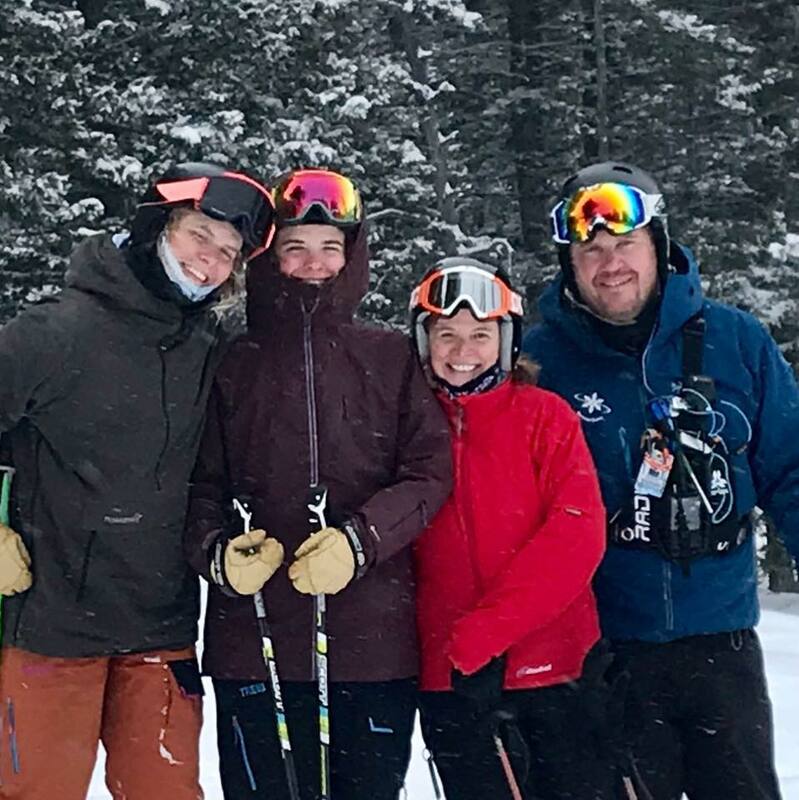 Inspiring a life-long love of skiing, athletic excellence, and personal growth. 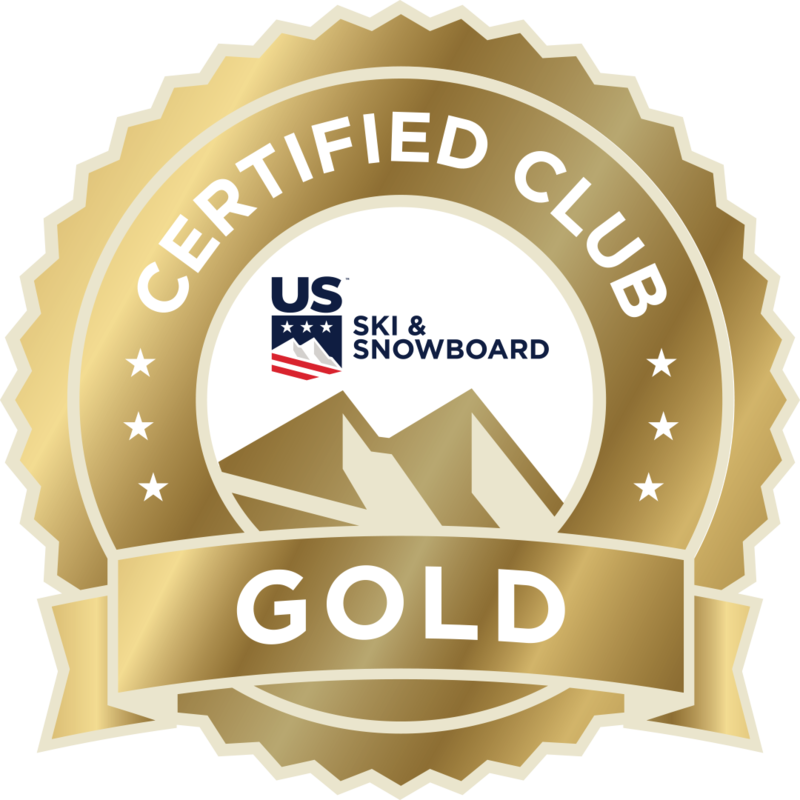 Offering educational and competitive programs in Alpine, Nordic, Freestyle, and Freeskiing. And grooming cross-country ski trails for the Bozeman community. 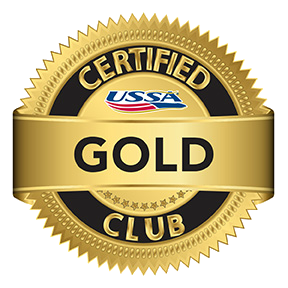 Educational and competitive programs in Alpine, Freestyle, Freeskiing, and Nordic skiing. Plus, grooming cross-country ski trails for the Bozeman community. 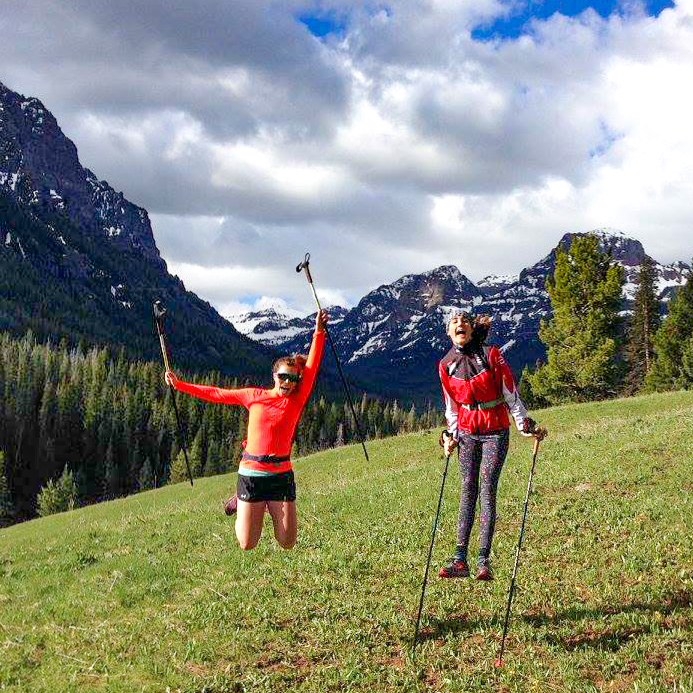 BSF is responsible for grooming Community Nordic Trails at 6 venues in Bozeman. Grooming is funded through voluntary trail passes. 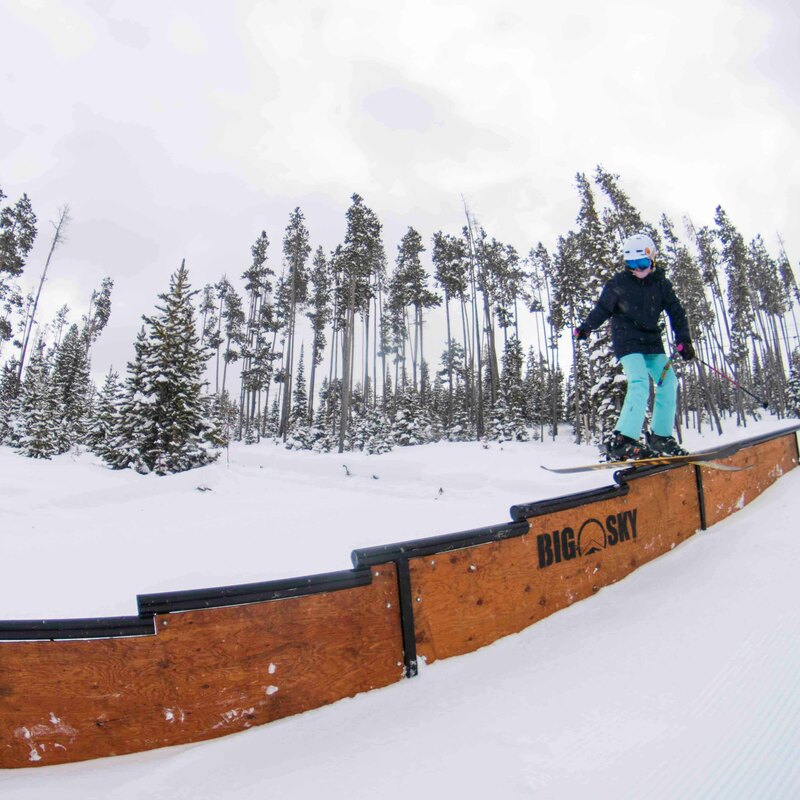 Vay O'Brien and Luke Price both had top 10 finishes at the USASA Nationals event at Copper Mountain, Colorado. Thanks to Bob and Kerry for keeping BSF so vibrant! 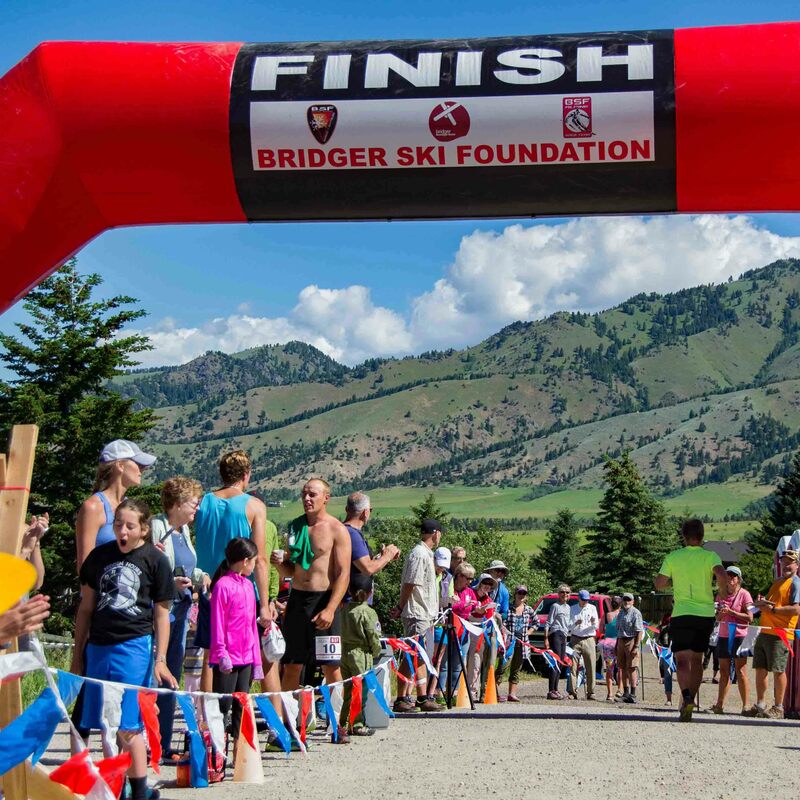 And thanks to Bridger Bowl for being a one-of-a-kind hometown ski hill. A classic Montana trail run: 10 miles in the foothills of the Bridgers. Join BSF for our annual fall fundraiser, Bavarian style. Music, auctions, food, beverages, and more. BSF is proud to fundraise approximately 50% of our operating budget each year. A huge thanks to all of our sponsors and donors for helping us keep program costs as affordable as possible for local families. Your support directly benefits kids with programs that build character, life skills, friendships, perspective, and the courage to pursue their dreams, whatever they may be. Your support also gives our community access to more than 70 kilometers of groomed winter trails. Please consider making a donation to BSF today.